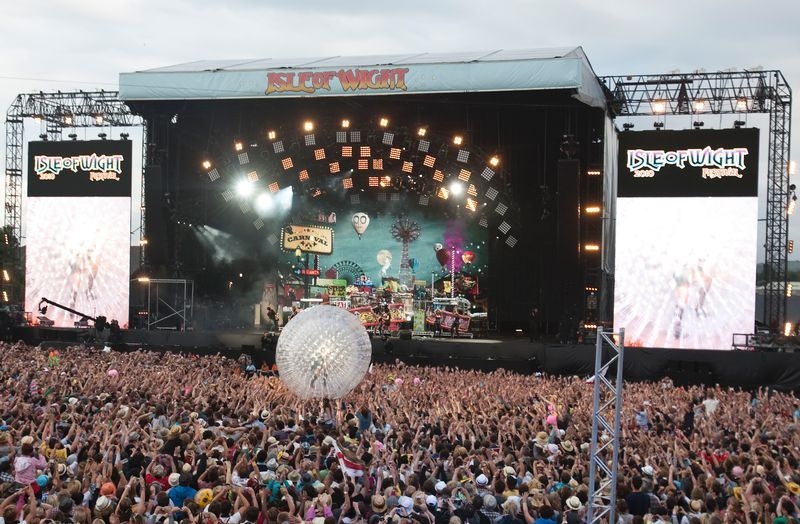 Every June, the Isle of Wight welcomes tens of thousands of festival goers, ready to enjoy one of the UK’s biggest music festivals and one of the biggest events on the Isle of Wight - The Isle of Wight Festival. Over the last ten years, there have been some amazing bands and artists on the Isle of Wight Festival line up, hitting the music stages; my personal favourites have been the Foo Fighters, Coldplay, Pink, Florence and the Machine, The Rolling Stones and the The Prodigy. There is such a buzz around the Isle of Wight when the festival arrives. Admittedly, some locals do find the traffic jams and the packed out ferries transporting festival goers from the mainland a little inconvenient, but the Isle of Wight is very welcoming. Local residents in Newport really get into the spirit, or should I say ‘vibe’, of the festival, setting up stalls in their front gardens selling just about every hat, poncho and t-shirt you could possibly imagine, not forgetting the flower-power wellies of course! Newport really comes to life with people wandering into town to stock up on essentials, check out the pubs and bars or just for the chance to sit in a comfy chair with a cooked meal that is not barbequed or out of a tin! The festival itself has steadily grown since 2002. 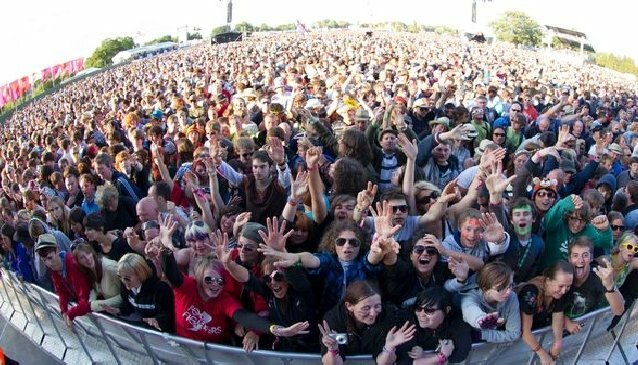 This year, up to 65,000 people will be able to visit what has become one of the Isle of Wight’s top events, due to the licence for a larger festival having been granted. The atmosphere is always very friendly and relaxed, with people of all ages enjoying the music. We are usually pretty lucky with the weather on the Isle of Wight too! So, how did it all begin? 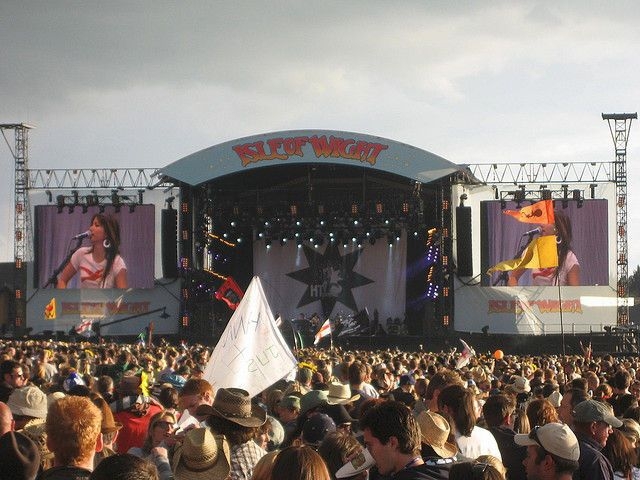 Although the Isle of Wight Festival was revived in 2002, the Isle of Wight Festival is perhaps most well-known for its three original festivals. During the mammoth festival of 1970, an incredible 600,000+ people and some huge music legends flocked over to the island, for Britain’s version of Woodstock! The Isle of Wight Festival’s history dates back to August 1968. The island’s first ever music festival took place in a field near Godshill. With tickets sold in advance at just £1.25, 10,000 music loving ‘hippies’ turned up for the one-day event. Jefferson Airplane, Arthur Brown and T-Rex were amongst those on the line-up, for this modest event where the stage was created from two trailers. Although the day was basic, with an open-sewer and of course no real talk of ‘health and safety’ in those days, it was a huge success. By 1969, promoter Ray Foulk was determined to sign-up a big headliner and take the Isle of Wight Festival up a notch. Bob Dylan had no interest in playing on the Isle of Wight – after all, who had even heard of it or knew where it was? However, when Foulk flew over to Dylan in New York and showed him a colour film of the island, Dylan could not resist the Isle of Wight’s beauty and historical connections. The 1969 festival took place over two days and attracted 150,000 people. The Isle of Wight Festival in 1969 had put the event on the map. August 1970 brought a truly awesome music festival, with the world’s biggest music acts playing. The line-up included Jimi Hendrix, Joni Mitchell, The Who, ELP, The Moody Blues, Miles Davis, Leonard Cohen, Joan Baez and Free. Jimi Hendrix died soon after. The 1970 Isle of Wight Festival took place near Freshwater on farmland. With a massive 600,000 music fans swamping the Isle of Wight, the festival lasted for five days and went down in history as the British version of Woodstock. However, many more people (without tickets) also wanted to attend, resulting in perimeter boundaries being torn down and chaos for local police and authorities who struggled to keep control of the situation. Due to this, promoter Ray Foulk’s brother, Ron, stated, "This is the last festival, it began as a beautiful dream but it has got out of control and it is a monster" (September 1970). The festival was banned by the Isle of Wight Act passed by parliament, which no longer allowed gatherings of more than 5,000 without a licence. Fortunately for us, there are several video clips of the Isle of Wight Festival 1970 on YouTube. What an incredible part of Isle of Wight history! In 2001, the Isle of Wight Council decided to offer a licence for a new music festival on the island, perhaps a tamer version of the original Isle of Wight music festivals. 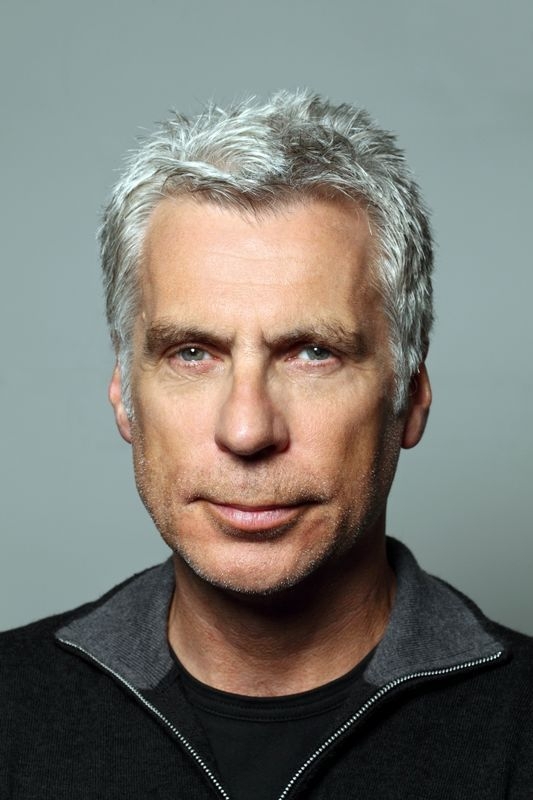 John Giddings has owned the Isle of Wight Festival ever since. When and how did you first become involved with the Isle of Wight Festival? 2001 – The council asked everyone in the music business to tender and I was the only person that answered, no-one thought a festival on an island that you can only get to by boat would work… even though 600,000 people got there in 1970! Which year has been your favourite Isle of Wight Festival so far? Why? Every year beats the last one. I enjoy the vibe and pray for the weather... the best performances have been: the Foo Fighters, Rolling Stones, Coldplay, REM, Jay Z. More space, the eco kinetic playground, a bigger beach and a fashion show. Do you camp, or stay at the Premier Inn?! What is your most memorable Isle of Wight Festival moment so far? Who is the top of your wish list, that we've not already seen play the Festival? Pink Floyd, The Killers, Blur. The Isle of Wight Festival in three words? Click here for Isle of Wight Festival 2012 information!